Under construction. This home is a delightfully planned 1,560 square feet of living space with 2 bedrooms and 2 baths for a cozy, functional space for your family. The spacious living room is perfect any occasion, whether it be for entertaining and relaxation. 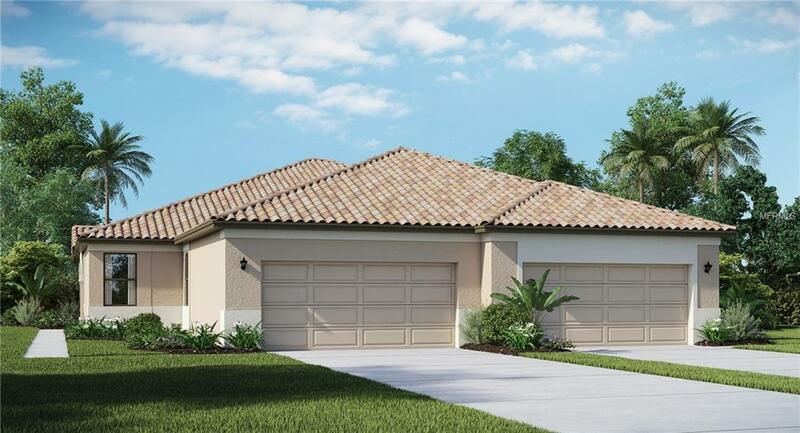 The kitchen welcomes corner dinette and the screened-in lanai lets breezes in and the 2-car garage has plenty of room for two cars plus storage. 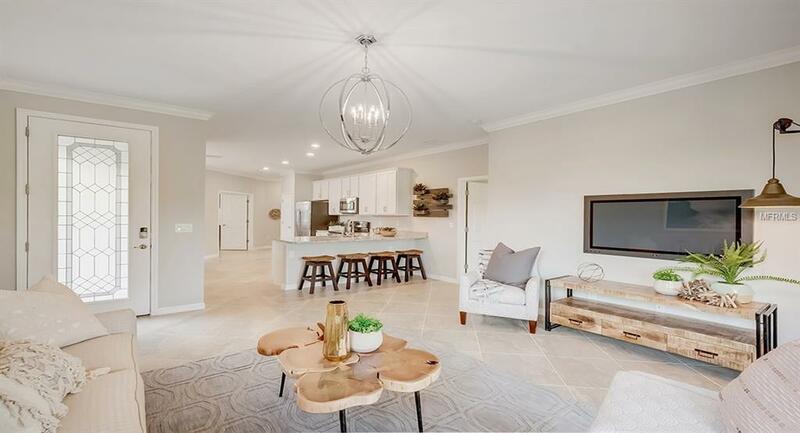 Watercrest is an exciting new homes community in Venice that boasts a fantastic location on Jacaranda and Venice Avenue, with convenient access to both I-75 and all the charm of Venices downtown and Gulf beaches, and a neighborhood amenity center with resort-style pool and fitness. Come see why Watercrest is "The Crown Jewel of Venice! 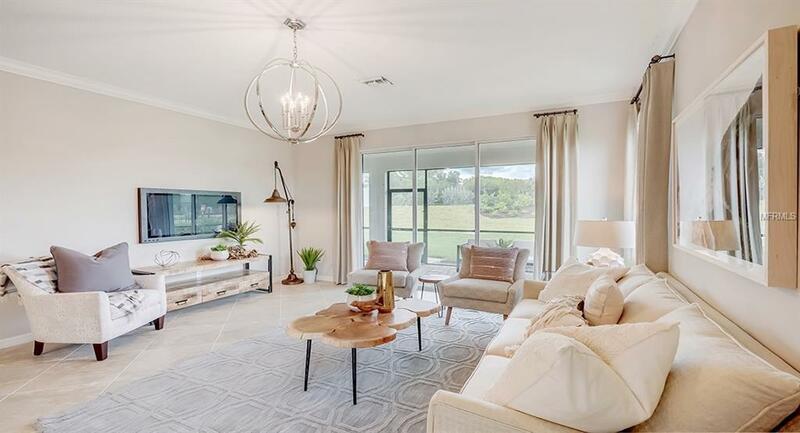 Renderings and photos of model home furniture, accessories, wallcoverings, model landscaping and options are for display purposes only and are not included in the price of the home. Schedule your showing TODAY to learn all options and features included in this specific home.